Described by Time Out as a “polymath”, Ben Osborne is a DJ, writer, musician, award winning creative producer and founder of pioneering music and art collective, Noise of Art. 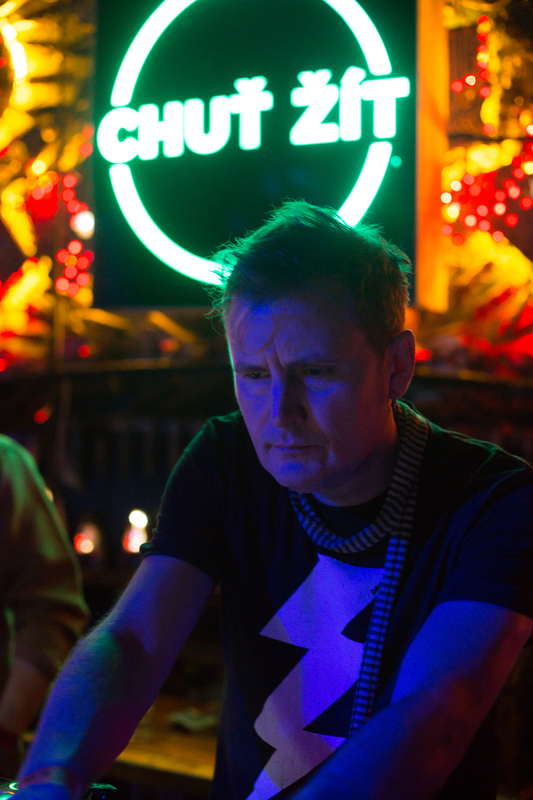 He appears internationally alongside acts as diverse as Laurent Garnier, Groove Armada, Booka Shade, Gilles Peterson and Ed Sheeran and has appeared at unusual venues, such as DJing for The Beatles’ and the Olympics launch party at the top of BT Tower. He’s appeared at festivals such as Big Chill Festival, Brighton Festival, Sonar, Spot Festival, Latitude, Chateau Perché, MaMA Paris, Move Prague and Convergence. His work with electronic music and art was recognised with an award by PRS for Music Foundation, Arts Council England and seven major Arts institutions, including The Tate, Royal Festival Hall/ Southbank Centre and the British Film Institute.